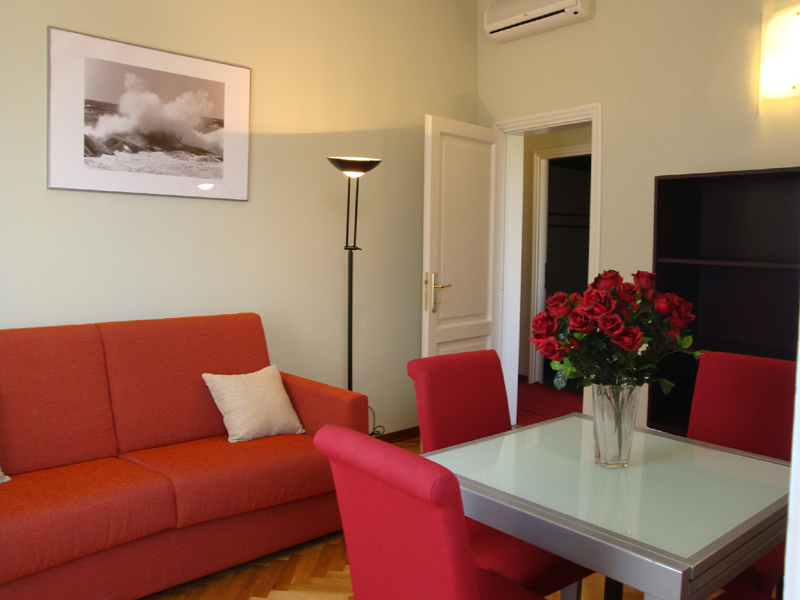 The Residence offers 11 two-room and three-room apartments, very bright and airy and completely renovated and furnished. 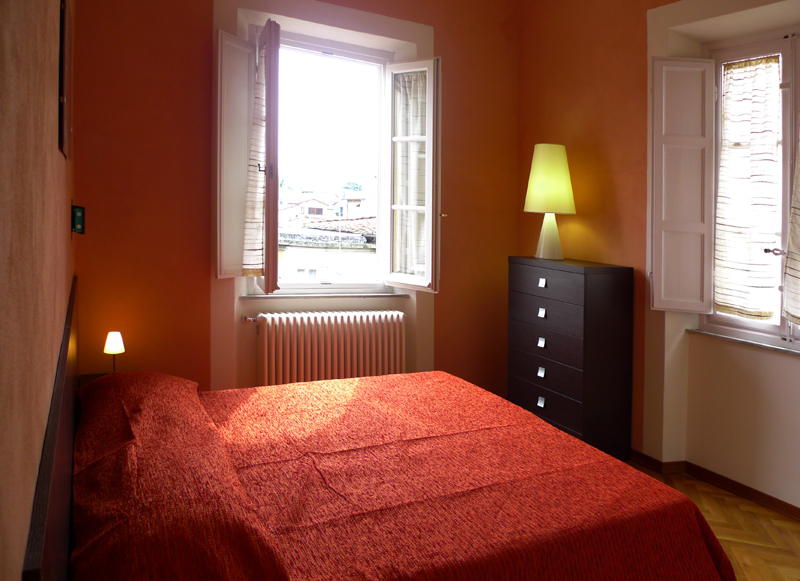 The apartments located on the top floors enjoy a wonderful view of the Duomo (Cathedral) and of the city walls. 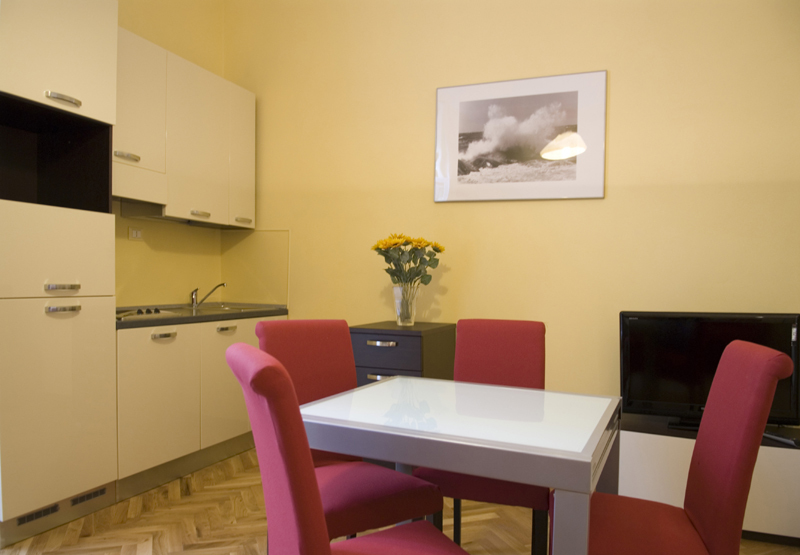 The apartments are available to rent for a short term used for touristic or for business needs and also to meet the growing demand for short stay connected with events and conferences. The minimum stay is two days (for special needs, please contact us directly and ask for availability). The prices are related to the period and the number of guests make a quote and we will confirm quickly availability and pricing . 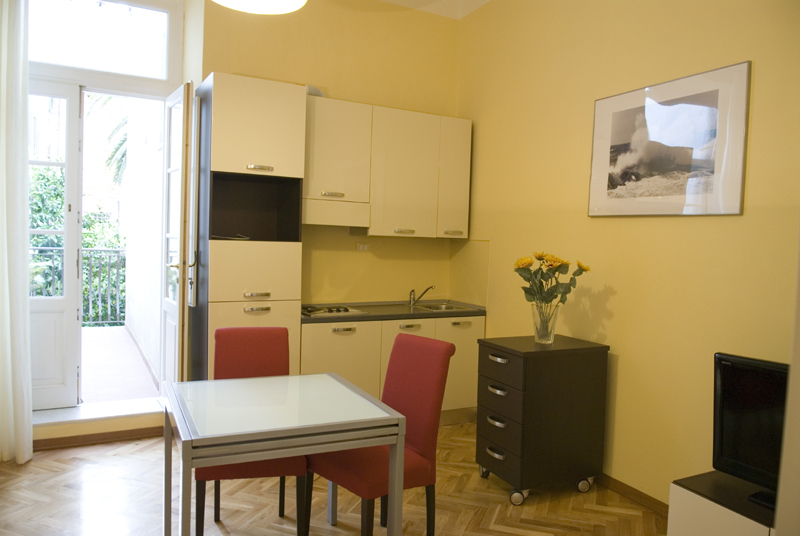 Please contact us to receive more information on availability and prices of the apartments.